Anna Fienberg is the author of more than 20 children's books, including the Tashi series, the Minton series, and The Hottest Boy Who Ever Lived. 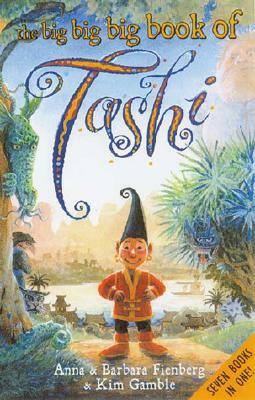 Barbara Fienberg is the coauthor of the Tashi series. Kim Gamble is a children’s book illustrator.